The properties in Mountainside are typically modest in size, but sit on very large lots, with well kept yards for families with children and pets. 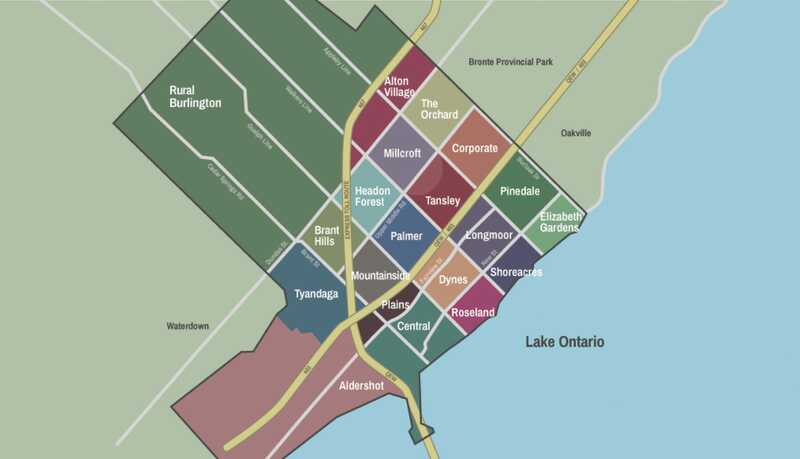 Mountainside is the most affordable neighbourhood in Burlington. If you want a detached home for the price of a semi or townhome, this is where you are likely to find it. The Mountainside pool and splash pad are beloved by everyone in Burlington. The waterslides make it feel more like a water park than a regular pool and splash pad. There is something about this greasy spoon. It’s always packed at breakfast. Filled with outdoorsy products and apparel. If you’re into hunting, fishing, camping or kayaking this place will be your “candy” store. Let’s face it. You need this place. With every fibre of my being I hate going to Costco, but I do it every week. How much does it cost to live in Mountainside? Your typical neighbours are young families or retired empty-nesters. Driving to Toronto from Mountainside takes approximately 40 minutes. However, during rush hour the time you spend in the car could increase to approximately 1 hour 20 minutes. Using the Burlington GO Station is a huge benefit to local residents and gives commuters a consistent travel time to Union Station of 53 minutes. Mountainside is also uniquely situated close to several major arteries (the 407, 403 and the QEW). 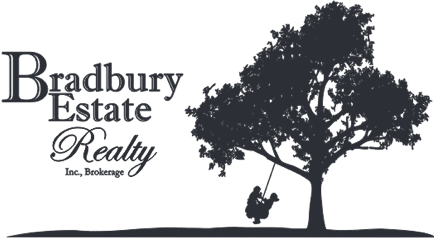 Should you consider buying a home in Mountainside? Mountainside is the perfect neighbourhood for a family looking to establish roots in a safe community, a young couple who prefers the idea of owning a detached home instead of a condo, or anyone looking to downsize to an affordable home with a large lot in a mature neighbourhood. Most of the houses you see in this area will be detached bungalows and split level homes, but there are also a number of townhome complexes. Mountainside is perfect for a young couple who prefers the idea of owning a detached home instead of a condo. The properties in Mountainside are typically modest in size, but sit on very large lots, with well kept yards for families with children and pets. As you can probably tell from our top 5 reasons we love Mountainside, this neighbourhood is conveniently located walking distance to many useful amenities. Not included above are: Indigo, Sobeys, Silver City Cinemas, LA Fitness, and Best Buy. While there is no doubt it’s handy to live close to so many useful shops, most people buy in Mountainside because it’s a detached home, with a large private yard and mature trees that tops their ‘must have’ list. Speaking of convenience, Mountainside is also a short jaunt to the QEW and the 403, and only 10 minutes from the downtown core.